Due to the snow storm The Hearing Group will be closed today, Thursday January 4, 2018. We will re-open tomorrow Friday January 5, 2018 at 9:00 AM. We’d like to take this time to thank everyone for making 2017 a wonderful year. So that we may spend time over the holiday season with family and friends our office will be closed Monday December 25, 2017 and Monday January 1 2018. We’d like to wish everyone a Merry Christmas, Happy Hanukkah and a Happy New Year. We are very grateful for you, are patients, and for our families. So that we may spend time with our families and you with yours, The Hearing Group will be closed on Thursday November 23, 2017, Friday November 24, 2017 and Saturday November 25, 2017. The office will re-open at 9:00 AM on Monday November 27, 2017. 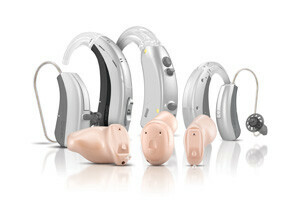 Help The Hearing Group raise awareness of hearing loss. 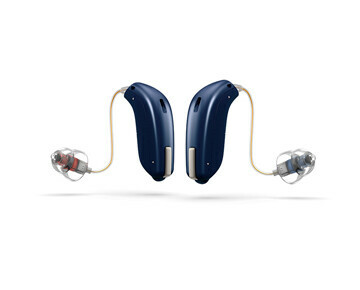 Fact…there are over 36 million people with hearing loss in this country and most of them are under the age of 65 years. Call our office to schedule a free hearing screening to establish a base line. If you know that you do have hearing loss and are struggling to hear the conversation, think everyone mumbles when they talk or maybe feel left out of the conversation call our office to schedule a complete audiological evaluation. We can be reached at 973-542-4031. Oticon is partnering with chart-topping rock band Styx for a live rock concert streamed directly to Opn users. The exclusive audio broadcast will feature the group’s new and classic gold hits including Come Sail Away, The Best of Times, and Lady. Hundreds of thousands of Oticon Opn wears will soon be able to participate in rock and roll history. Legendayr rock band Styx will broadcast the final show of their US summer tour directly to Opn hearing aid users tonight. The live audio broadcast will take place at approximately 9:30 PM EDT. Use the user names and password below for exclusive access.